Lots of people want to live and work in the west of our county with its strong commuter links to London and fabulous natural environment. 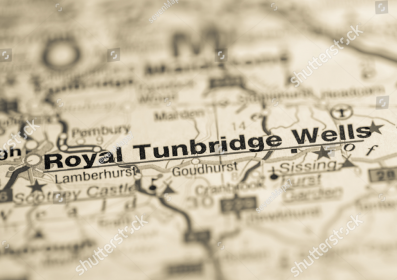 This half-day event will be a showcase for major developments that are accommodating growth in Sevenoaks, Royal Tunbridge Wells, + Tonbridge and Malling. You will hear from developers and designers working on major projects, and there will be plenty of time for discussion and networking with the key people who are shaping West Kent. Non-members of Kent Design: tickets cost £95.00+Vat per person/per place. Become part of the Kent Design network. Access indispensable CPD for less, receive invitations to member only events and build your network. Contact us on 01634 401166 or email to kentdesign@designsoutheast.org for further details.